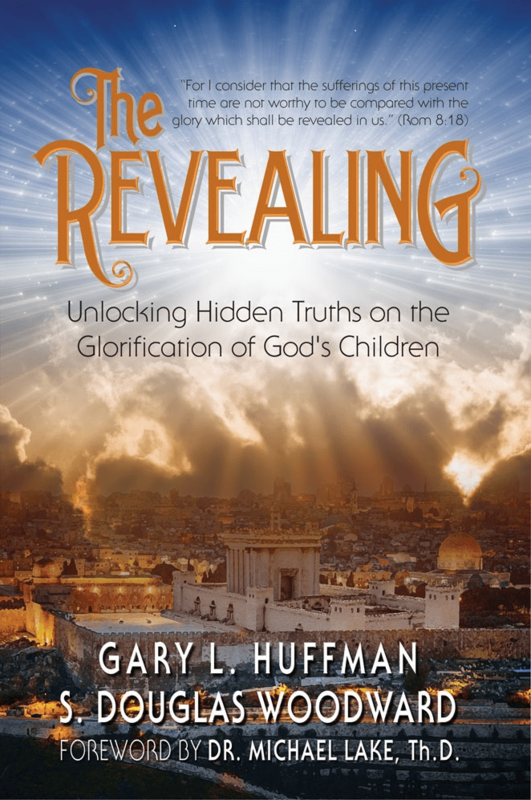 The new book, THE REVEALING: UNLOCKING HIDDEN TRUTHS ON THE GLORIFICATION OF GOD’S CHILDREN will be available for sale on June 7, 2017 in paperback only on Amazon.com and its affiliates. 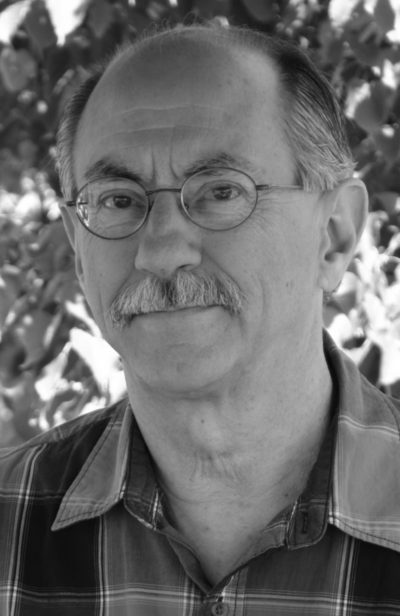 Today, I wanted to introduce everyone to my co-author, and genuinely the primary researcher and writer of the initial manuscript, Gary Huffman. Gary is a wonderful guy who I have worked with from afar, except for one brief, two-hour meeting in my daughter’s apartment in Seattle about one month ago. He was traveling from Washington State (taking a vacation there) back to Great Falls, Montana, where he lives with wife Paula. Most of our work has been over the phone and email. We are just about ready to reveal THE REVEALING — on June 7, Wednesday next week. This may be the most important book I’ve been a part of, and it is the first book published under the new limited liability corporation (LLC) FAITH HAPPENS BOOKS LLC. I will eventually have a web site just for my PUBLISHING HOUSE. The domain name is established, FAITHHAPPENSBOOKS.COM, but points to FAITH-HAPPENS.COM for the time being. I also have a new email, doug@faithhappensbooks.com. Here’s the “official” backgrounder that I was publisher of the book, will circulate to various ministries as part of our marketing package for the book. 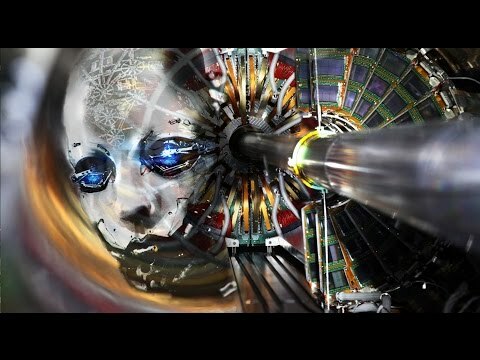 Hope you enjoy learning a bit about Gary. They invited us to their home and we heard many interesting things that night that I will never forget. Some was off the track of truth, but some was right on. 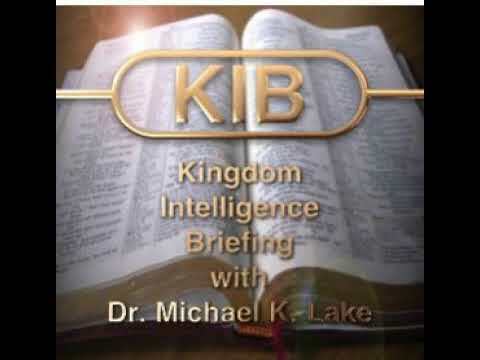 This started me on the Bible study which I will share with you in this The Revealing. I don’t remember when I started writing words down. It went from paper and pencil to Tandy Color Computer to IBM with amber screen to Windows 3.1, etc. For over 20 years it has been in the form of comb-bound copies to give to friends who sounded interested. I taught this in various forms to small groups in my church. Then an unexpected thing happened. 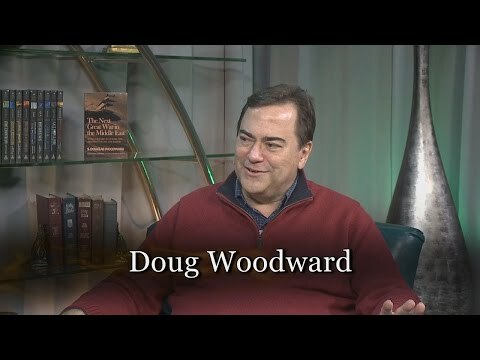 I sent an email, with a PDF of my book attached, to Doug Woodward for him to read just one section on the Great Tribulation. 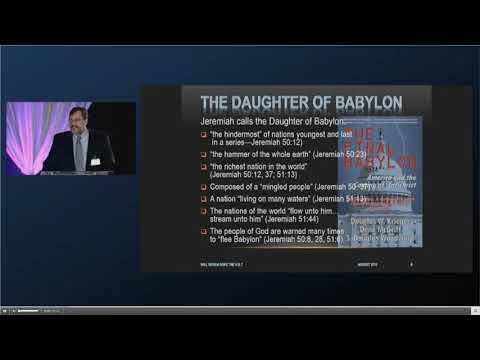 He became interested, however, in the entire book and thus began a relationship which, after lo these many months, has produced what you will see as The Revealing: Unlocking Hidden Truths on the Glorification of God’s Children. Substantial new work has gone into this by both Doug and me in the form of new additions and Doug’s editing which has made it something that I trust will benefit the Body of Christ in these last days. More about me personally: I grew up on a farm at Highwood, Montana – 40 miles east of Great Falls. The little Methodist church i attended with my family was greatly influenced by the Charismatic Movement, and so was I. As a teenager, I was lured into the New Age movement – I blame it on the Beatles! I tried the meditation thing plus yoga as well as other New Age practices. To make a long story short, God delivered me from all of that “malevolence” and I have been serving the Lord ever since. I live with my wife, Paula, have 7 children, 10 grandchildren, and 1 great grandchild! We live in Great Falls where I work on Malmstrom Air Force Base as a graphic and web designer. I like to paint and still play the guitar, harmonica and sing “Dylan” style.